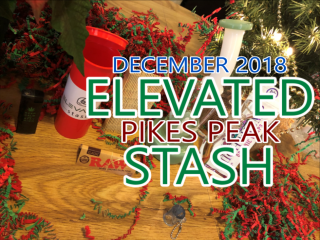 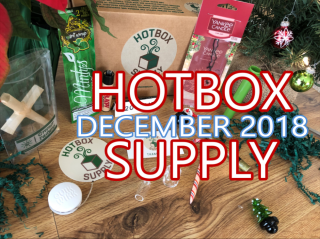 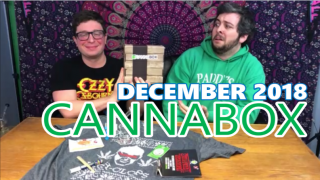 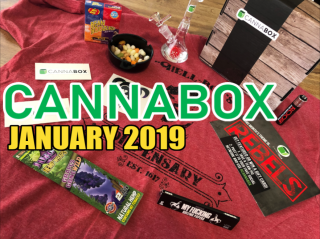 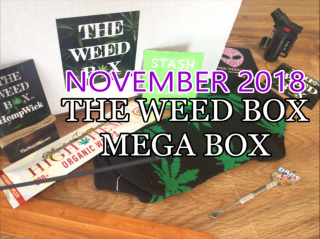 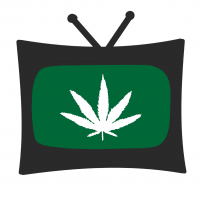 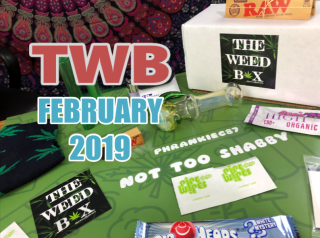 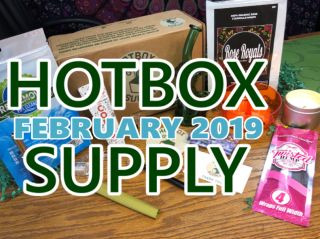 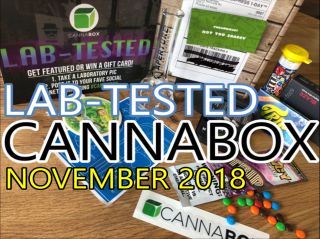 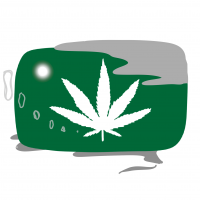 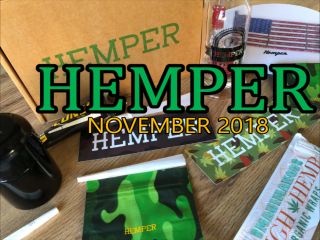 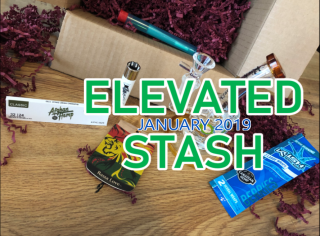 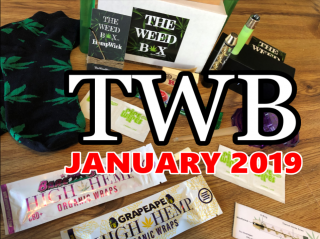 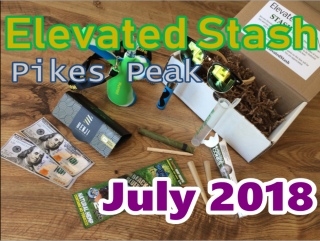 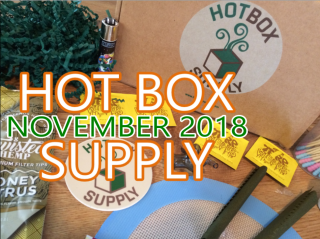 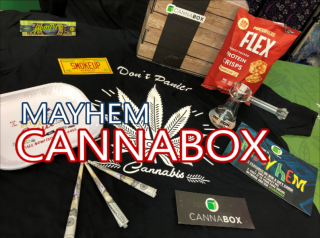 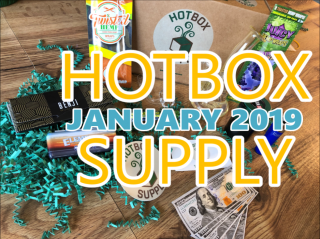 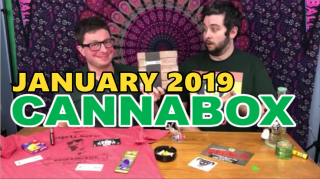 Use Coupon Code CHUBB at http://theweedbox.net/ for a discount off your whole subscription! 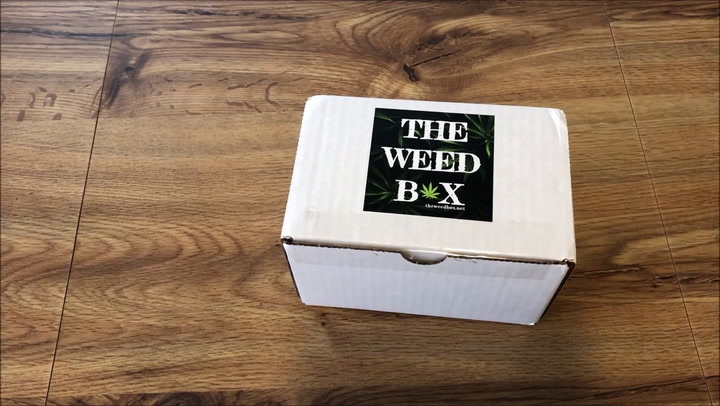 Let me know what you think of this box in the comments below! 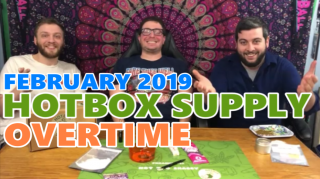 If you liked this content please take a second to check out my social media!